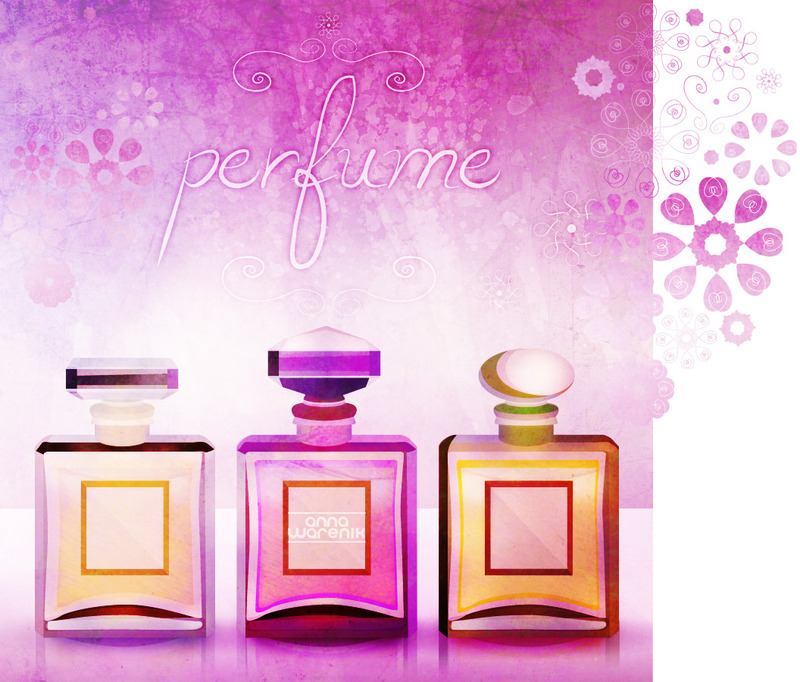 Perfumes for cold days :). Thax :). I'm glad that u like it.